By a peculiar prerogative, not only each individual is making daily advances in the sciences, and may make advances in morality (which is the science, by way of eminence, of living well and being happy), but all mankind together is making a continual progress in proportion as the universe grows older. So that the whole human race, during the course of so many ages, may be considered as one man who never ceases to live and learn. What a chimaera then is man, what a novelty, what a monster, what chaos, what a subject of contradiction, what a prodigy! Judge of all things, yet an imbecile earthworm; depository of truth, yet a sewer of uncertainty and error; pride and refuse of the universe. Who shall resolve this tangle? What matters it that man should have a little more knowledge of the universe? If he has it, he gets little higher. Is he not always infinitely removed from the end, and is not the duration of our life equally removed from eternity, even if it lasts ten years longer? 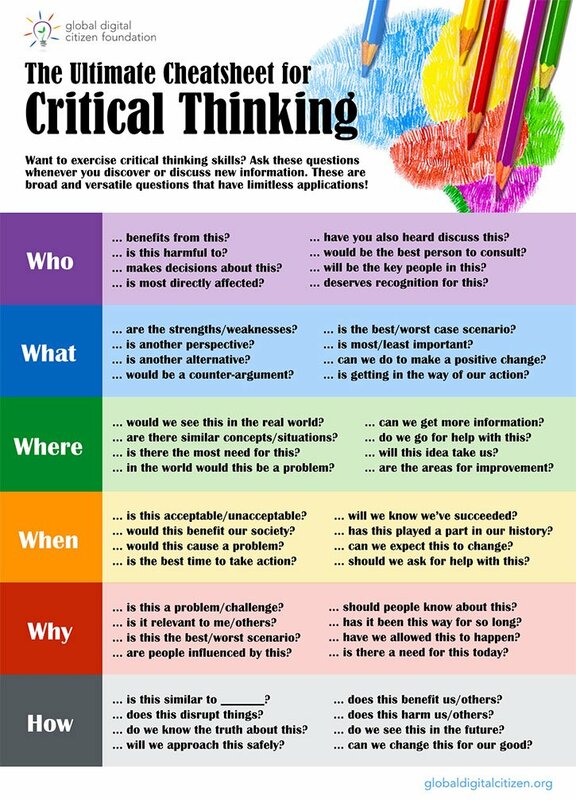 The ultimate critical thinking worksheet.